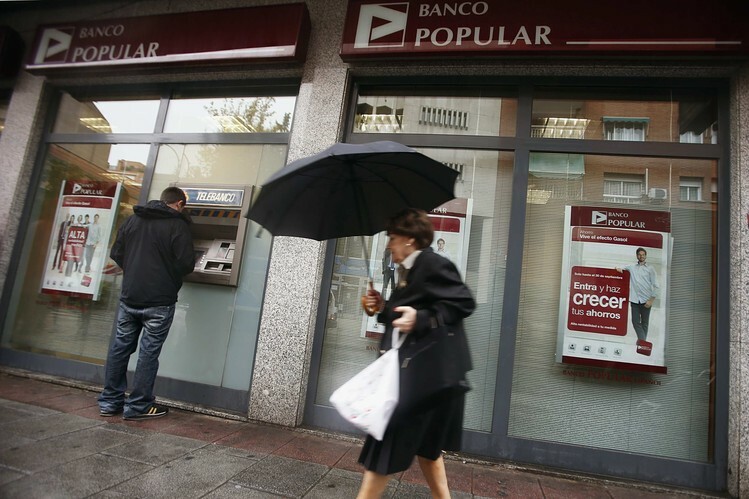 Banco Popular has made a commitment to investors and analysts to sell around €8,000 million in real estate assets that were foreclosed due to non-payment during the financial crisis. This amount represents approximately 30% of its bad bank, into which the entity led by Ángel Ron has placed the assets that have depreciated by the most and which are provisioned. In this way, the entity may be able to clean up its balance sheet. Market sources believe that if Banco Popular ends up achieving this objective, it will generate profits of around €200 million, thanks to the recovery of provisions already recognised and the lower operating costs that will result from the disposal of such a large volume of properties. The entity declined to comment on its plans. The proposed real estate operation is seeking to change this negative trend, which reflects the doubts over its future. The transaction will be divided into two parts: on the one hand, the entity led by Ángel Ron plans to set the branch network a target of selling €4,000 million of properties, which would require it to double the volume of sales recorded in 2014 and last year. The bank will try to take advantage of the improvement in the real estate market in recent months to avoid making losses on its sales. 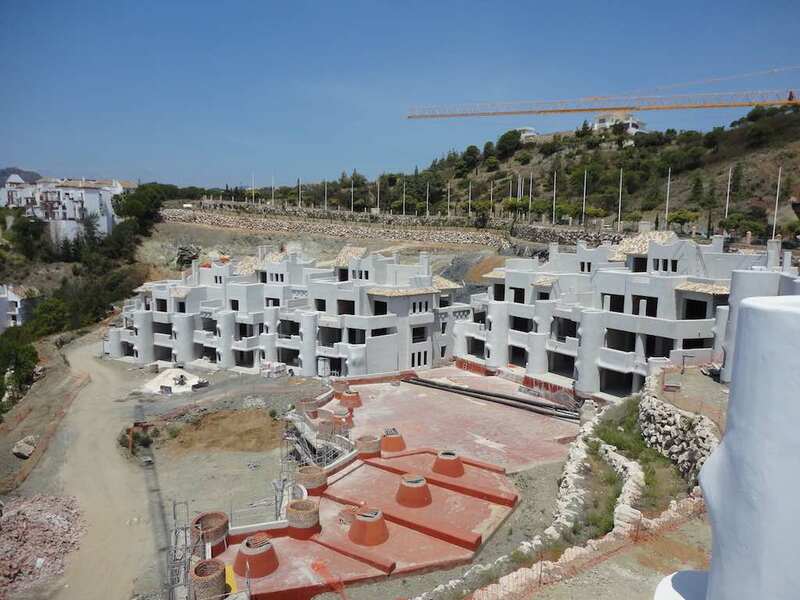 On the other hand, Popular is negotiating with various real estate and vulture funds, regarding the creation of a special vehicle into which it would place €4,000 million of assets linked to property. The entity has not managed to close any agreement with these investors yet because the discount they are demanding is very high and it is not willing to accept such a reduction. Popular is the subject of numerous rumours about a possible takeover by one of the three largest entities (in Spain), which may be seeking to take advantage of its significant decline on the stock exchange. Nevertheless, “the entity complies fully with the (capital) requirements established by the supervisor”, according to an explanation provided by its managers in December, after figures were published showing that it complied with the ECB’s capital requirements. Despite that, Popular’s share price has decreased by 23% in the last month and is trading at its lowest level for a year. The market value of its shares on the stock exchange amounts to just over €5,000 million, which makes it an attractive bank given its business model, and its significant penetration in the SMEs and retail markets. Popular’s share price is trading at a five year low. Popular has always refused to participate in any operation in which it would lose control of the merged entity, but it has also admitted that anyone wishing to acquire the bank will have to pay a high premium to the shareholders. Meanwhile, the market is punishing its market capitalisation: Bankinter, which has assets amounting to around €60,000 million, compared with Popular’s €160,000 million, is worth more than Popular on the stock exchange. Bankinter’s market capitalisation amounts to around €5,400 million, i.e. around €400 million higher than Popular’s. Source: El País (by Iñigo de Barrón) – Translation: Carmel Drake. Spanish Property.